Running is an activity enjoyed by many people. If you live in Byron Center, Michigan and you are looking for running training close to you, Advent Physical Therapy can help you with your training needs. We have an office right in Byron Center, Michigan that’s capable of helping you improve your running. There are many services we offer that can help you make these improvements. However, we always follow three specific steps to ensure you get the best running training that we have to offer. The first thing we always do in our running training sessions is determining if you have an existing injury. One of the biggest factors that can affect how well you run is an injury. Running injuries can take many different forms. For instance, you may have a small injury like foot pain or shin splints. On the other hand, you could also have a serious injury caused by your running, like an ACL tear or hamstring strain. You and our therapists will need to address these injuries before you can achieve your best running form. 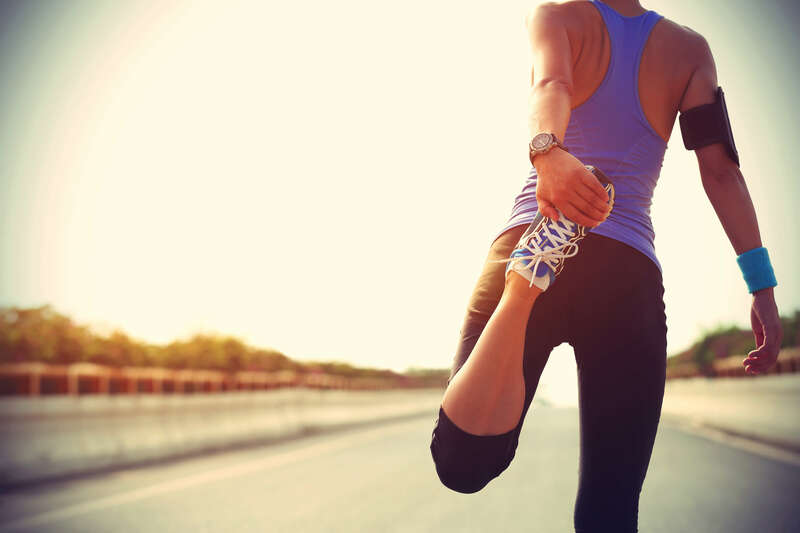 The second step in our running training at Advent Physical Therapy is to treat any existing injuries you have. Our therapists have a variety of treatment methods they can use to help you recover from your injuries. One treatment method we use for running injuries is electrical stimulation therapy. Other forms of treatment that are commonly used include thermotherapy and ultrasound therapy. However, there is one type of therapy we recommend to runners that trumps all these other forms of therapy. This is allowing yourself the time to heal. Indeed, you may have to stop running and performing other exercises for a while. This, in combination with physical therapy, will help your body heal more quickly. Once we’ve found and treated any existing injuries you have, we can help you find your best running form. One way that we do this is by videotaping you while you run. We’ll then review the video with you so you can see the issues you’re having with your running form. With this information, we can then create personalized stretching routines and exercise plans for you that improve your running form and posture. By following these three steps of our running training program, the team at Advent Physical Therapy can help you become a better runner. Not only that, we may be able to help you prevent future running injuries. There’s even an easy way to start taking advantage of these benefits of running training from our team, which is to make an appointment for a free 15-minute screening. All you have to do is contact the team at our 2373 64th St., Suite 2100 location in Byron Center, Michigan today.